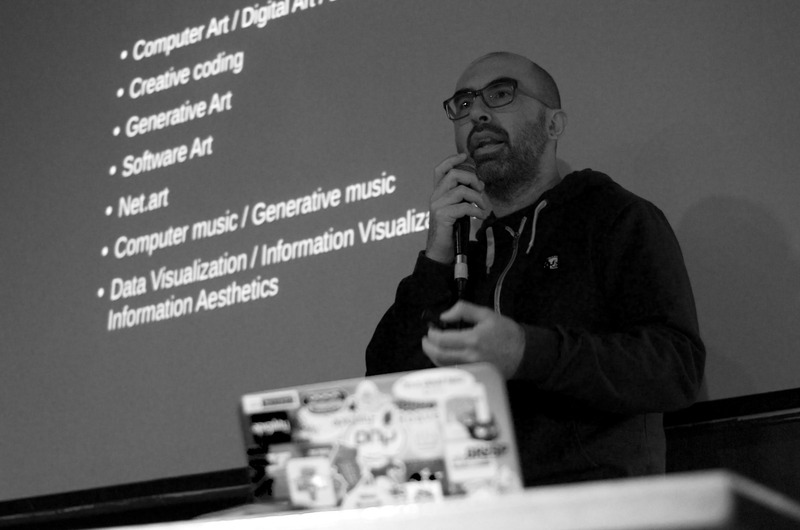 I presented a talk about creative coding at Centro per l'Arte Contemporanea Luigi Pecci of Prato (Italy), during the centenary of Pietro Grossi. 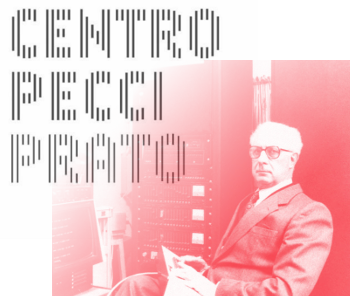 Great honor to present a live coding session at the celebration of Pietro Grossi, a composer pioneer of computer music, visual artist and hacker ahead of his time. 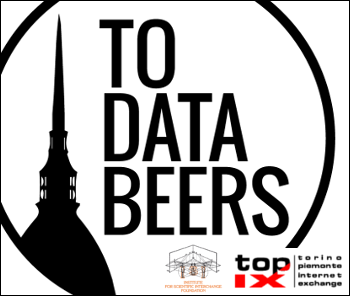 I presented the talk "Big Data & Computational Art" during the DataBeers meetup in Turin (Italy). During the talk I did a demo of my TweetJukebox interactive installation. 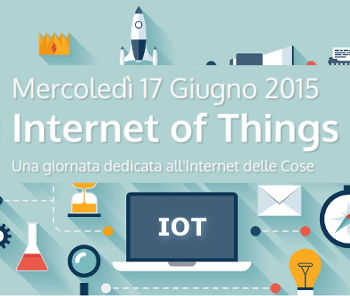 I co-presented the talk "Emotional interaction with Theremino" during the Internet Of Things conference in Turin, together with Prof. Ennio Bertrand from the Accademia Albertina di Belle Arti of Turin. During the talk we did a demo of Theremino, an open source input-output device, showing a simple robot piloted via internet. 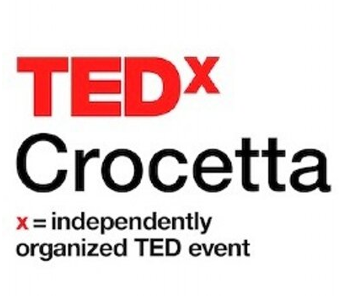 I presented the talk "Creative programming, creating with a computer language" for the TEDx Crocetta in Turin (Italy). I did a brief introduction to creative programming and I tried to explain why I consider programming an art and a wat to express ourselve. 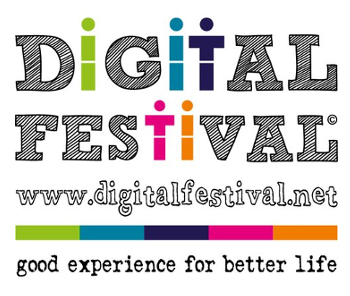 I presented the talk "Creative coding with Processing" during the Digital Festival 2013 in Turin (Italy). 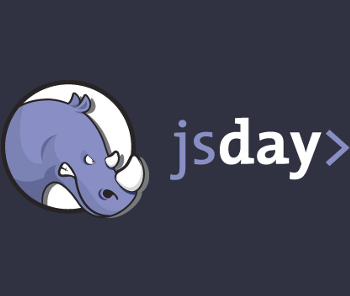 I did a brief introduction to creative coding using Processing language. 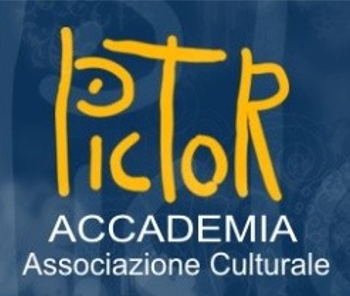 I presented an introduction to generative art at the Pictor Academy in Turin (Italy). I did an historical overview of generative art showing some artworks of famous artistis. I also presented a demo of creative coding using Processing language.